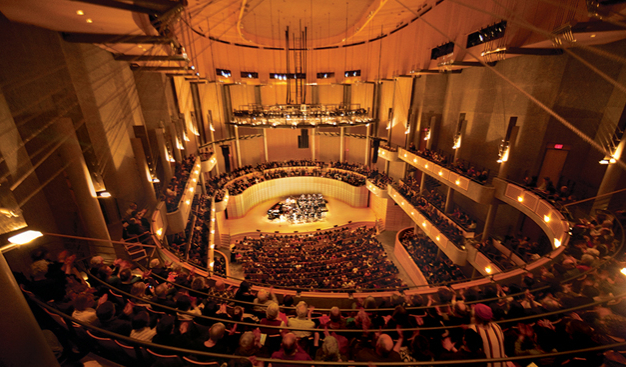 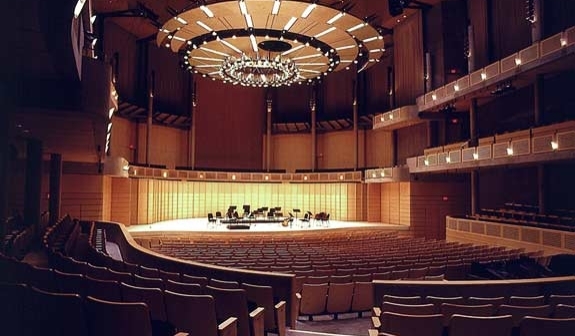 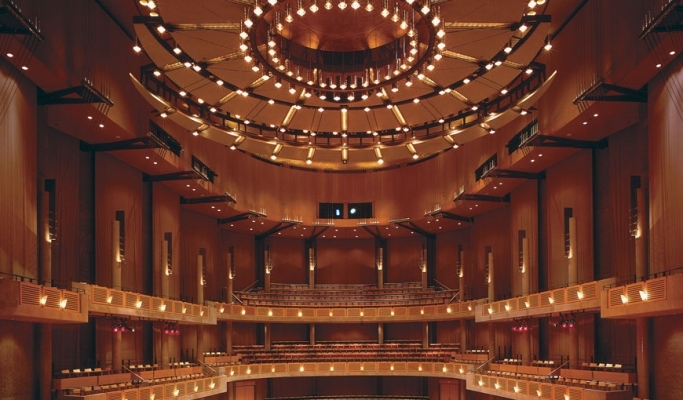 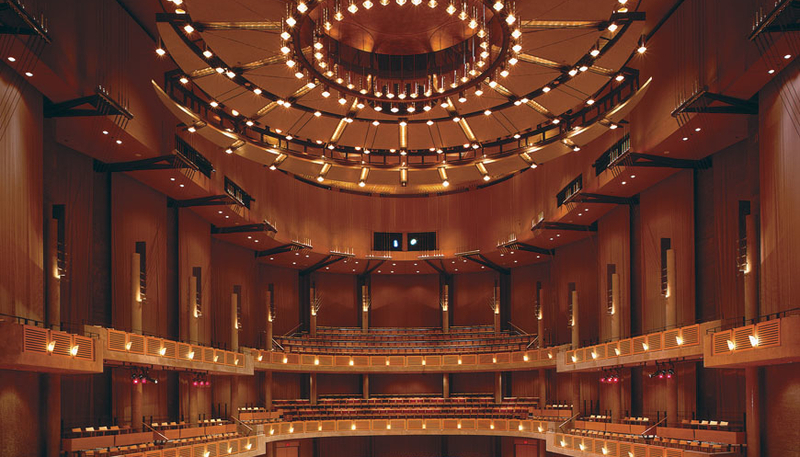 On March 10, 2019, the Winners Gala Concert of the gold and silver honors of each age category is held at The Chan Centre for The Performing Arts in University of British Columbia. Our guest artist for the Gala Concert is Mr, Haochen Zhang, who will be performing solo and with the music festival winners. 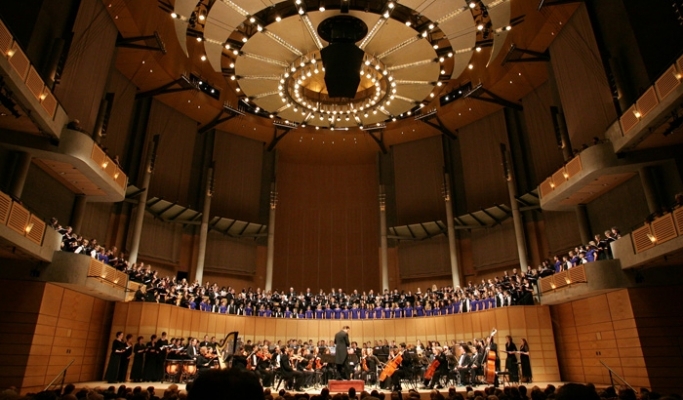 The Chan Centre for the Performing Arts is located on the campus of the University of British Columbia in Vancouver, British Columbia, Canada. Since its opening, the Chan Centre for the Performing Arts has earned an international reputation for its striking design, stellar acoustics and exceptional programming. 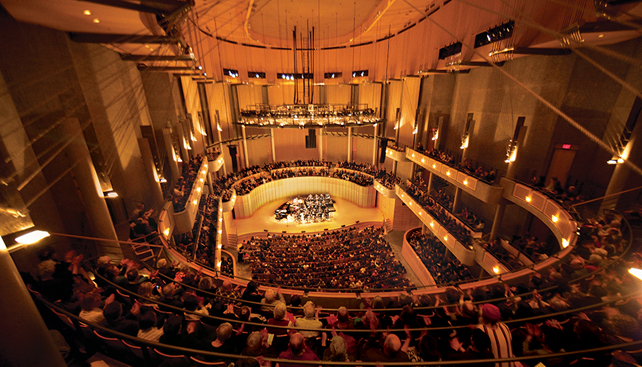 Artists, critics and audiences alike are unanimous in their praise of this multi-faceted facility, winning it a place among North America’s premier performing arts centers. 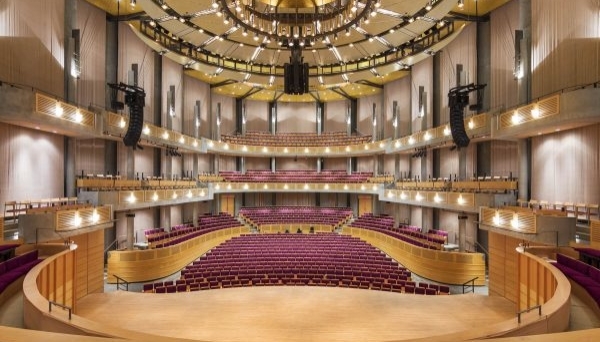 Chan Centre’s acoustics and intimate surroundings are second to none. 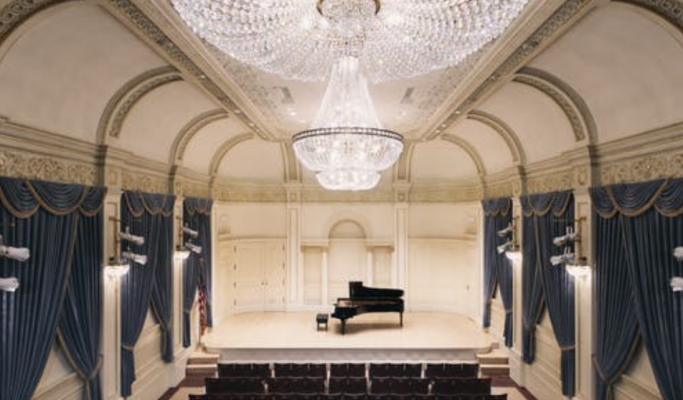 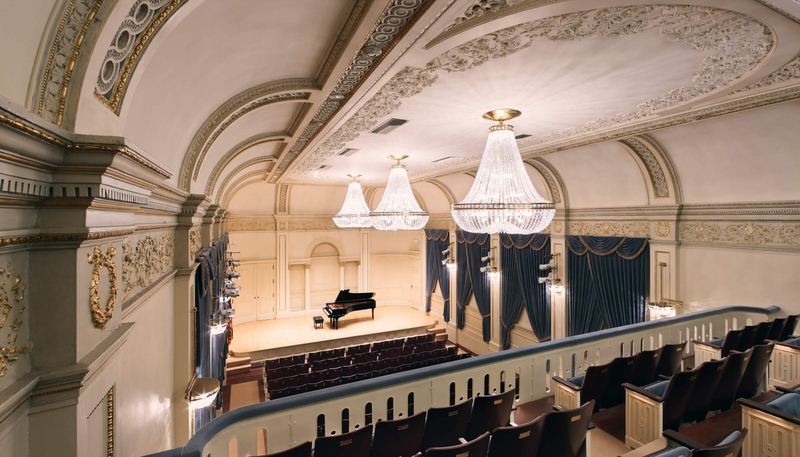 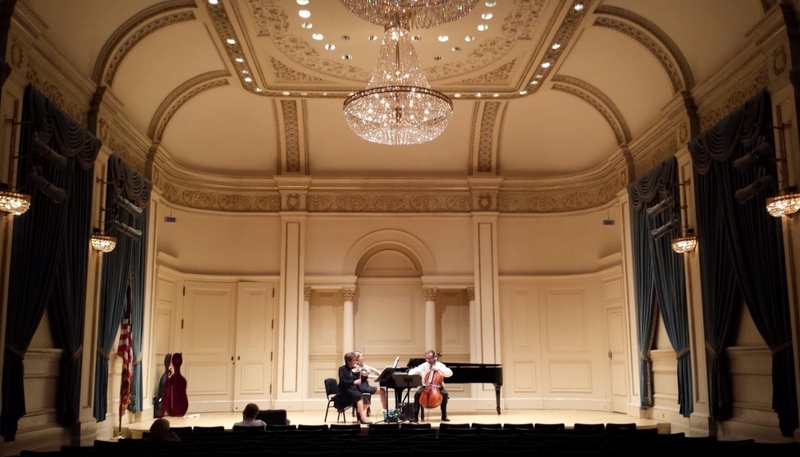 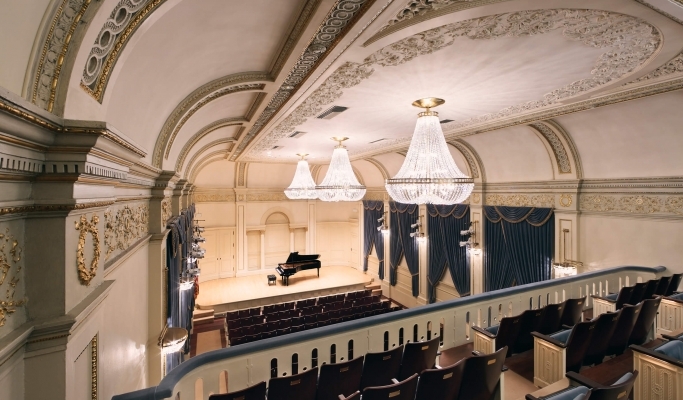 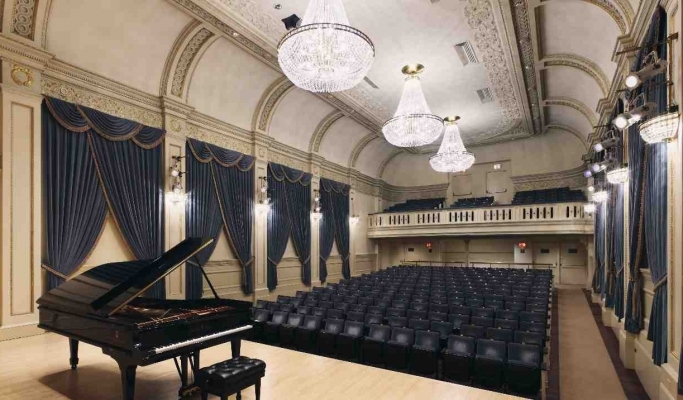 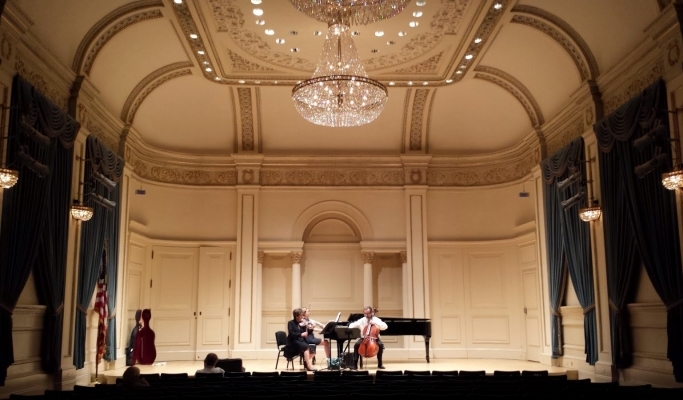 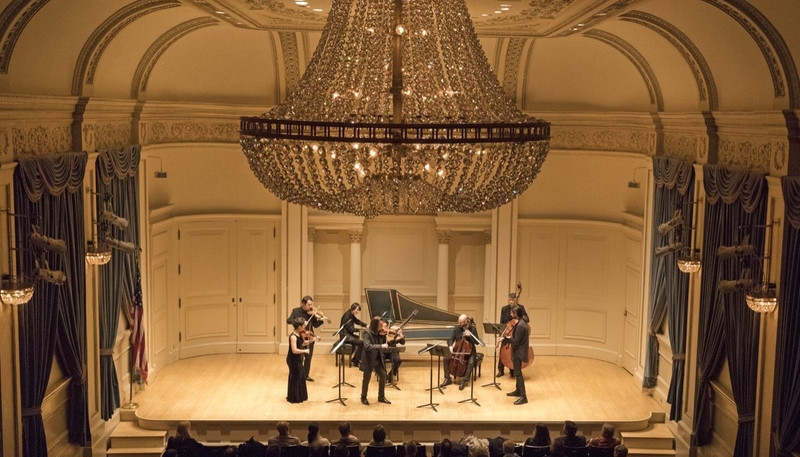 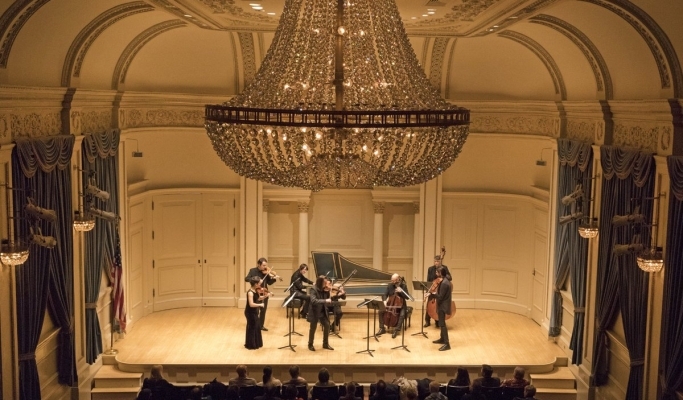 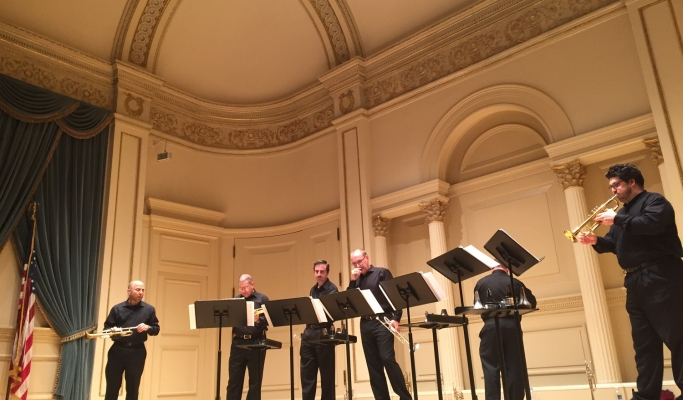 On August 3, 2019，the Winners Gala Concert of the gold and silver honors of each age category is held at the renowned Weill Recital Hall of Carnegie Hall. Since it opened in 1891, Carnegie Hall has set the international standard for musical excellence as the aspirational destination for the world’s finest artists. From Tchaikovsky, Dvořák, and Mahler to Yundi Li, Haochen Zhang, and Lang Lang, an honor roll of music-making artists representing the finest of every genre has filled Carnegie Hall throughout the years.